← Prom 2010 Is Here! 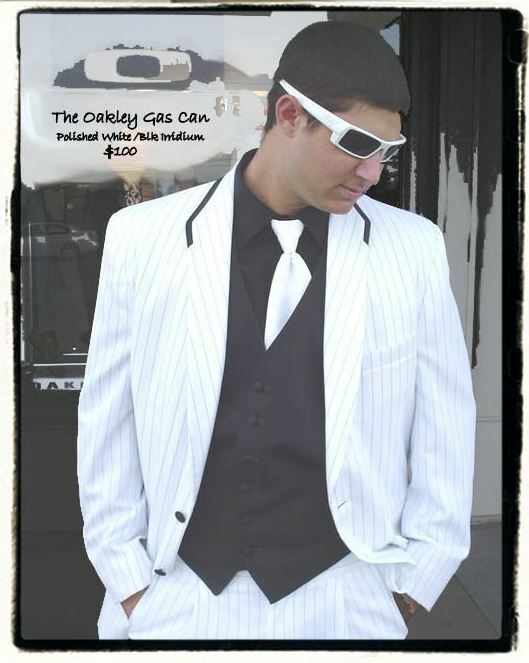 This entry was posted in Sunglasses, Tuxedos and tagged Prom, Sunglasses, Tuxedos. Bookmark the permalink.